Terror Films is kicking off the summer with one of their most anticipated horror films THE BARN. 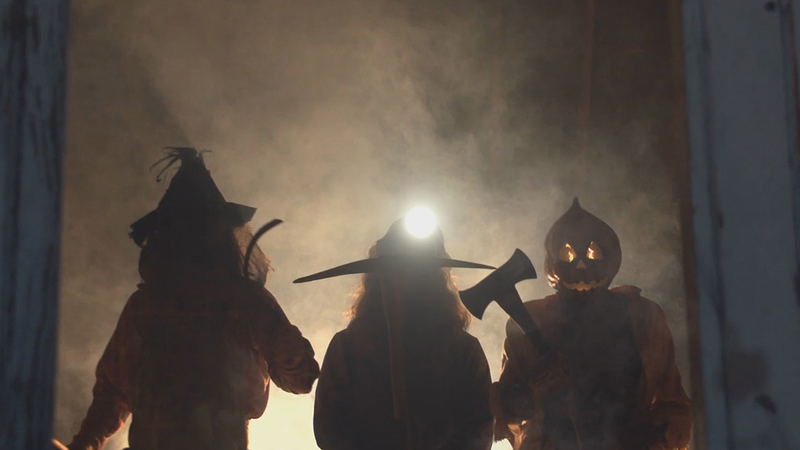 Celebrated by The Horror Society Awards with an award in 2016, THE BARN has racked up multiple awards across 38 film festivals. Awards include: Best Old School Horror (Fright Night Film Fest), Best Cinematography (Crimson Screen Horror Film), Best Special Make-Up FX (Hexploitation Film Fest), the Audience Choice Award at Nevermore Film Festival and many more! The film takes place on Halloween night, in 1989. Best friends Sam (Mitchell Musolino) and Josh (Will Stout) are trying to enjoy what's left of their final 'Devil's Night' before graduating from high school. However, trouble arises when the two pals and a group of friends take a detour on their way to a rock concert. They find an old abandoned barn and awaken the evil that lurks inside. Now it's up to Sam and Josh to find a way to protect their friends and defeat the creatures that lurk within "The Barn." 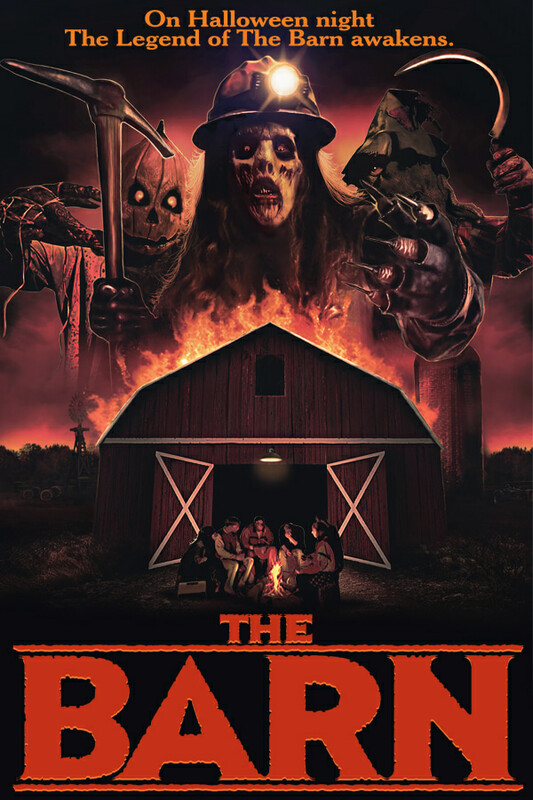 THE BARN is out now from Terror Films. The Digital release will take place on: Amazon Instant Video, iTunes, Vudu, Tubi TV and Roku.